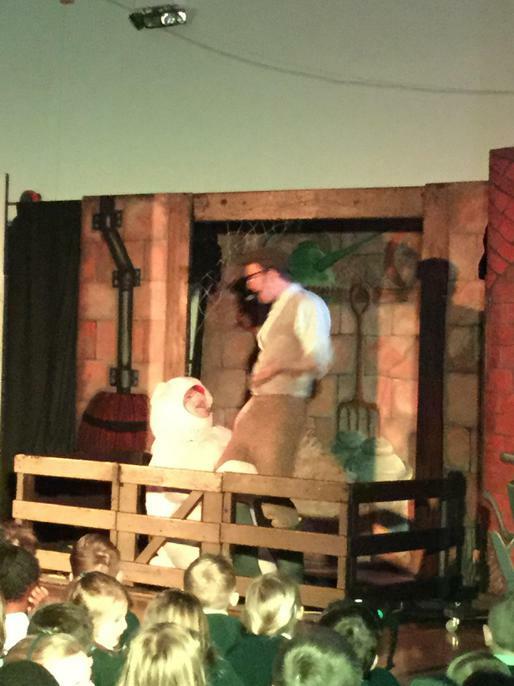 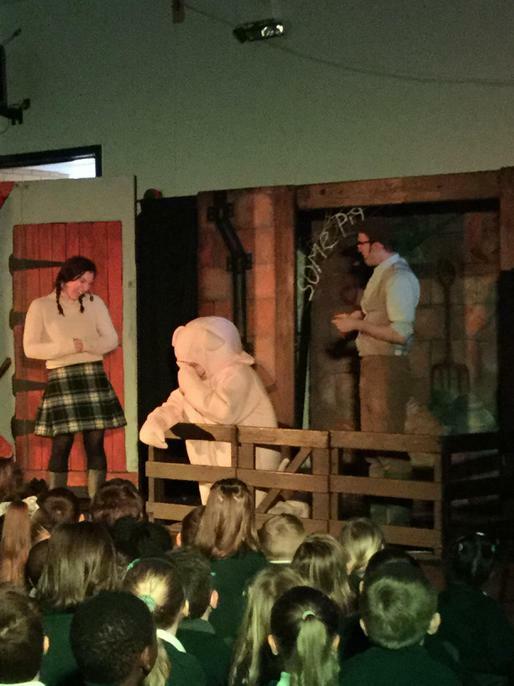 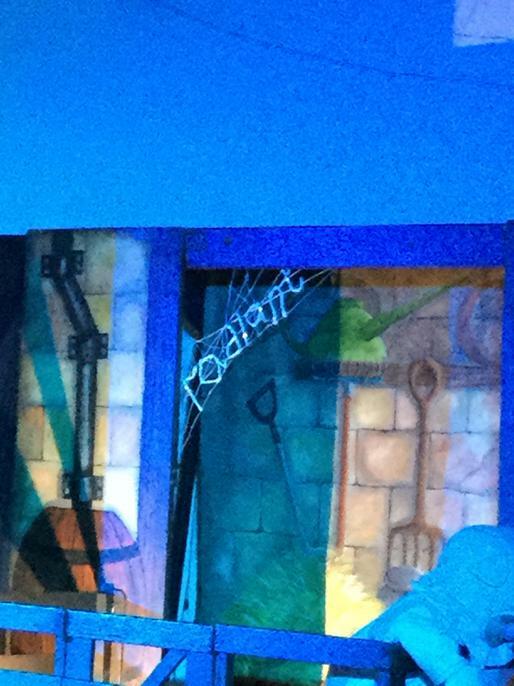 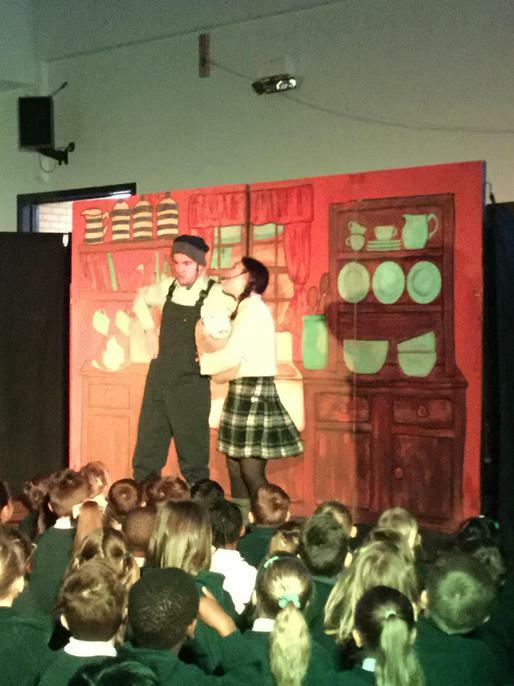 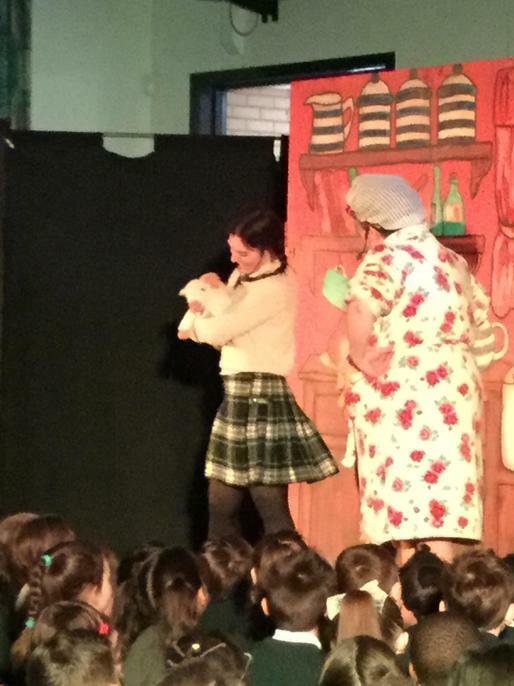 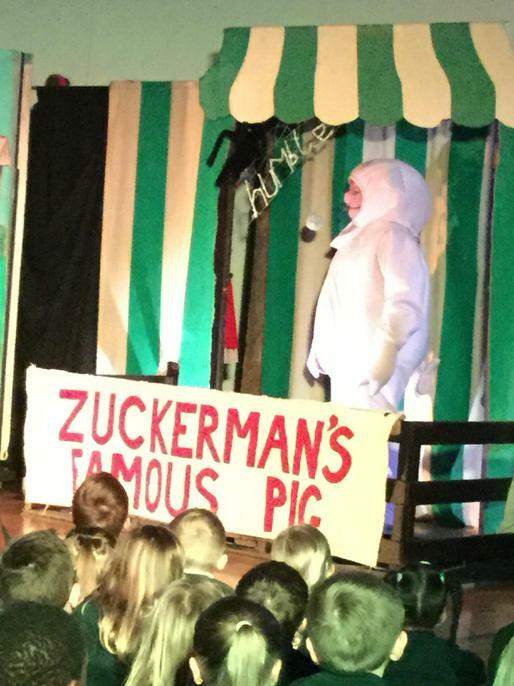 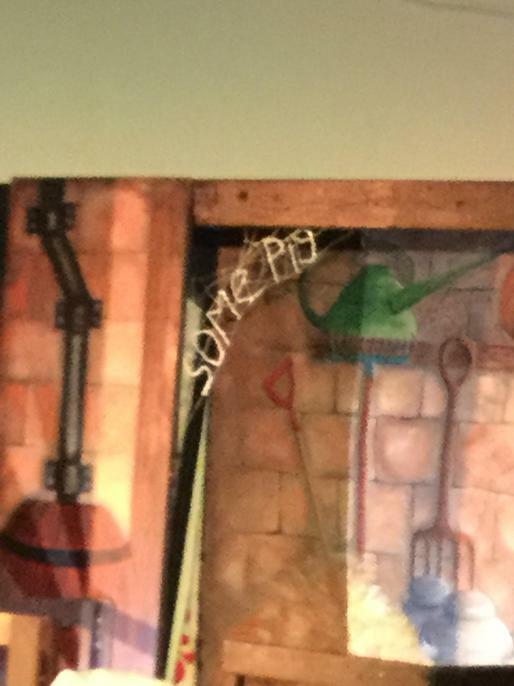 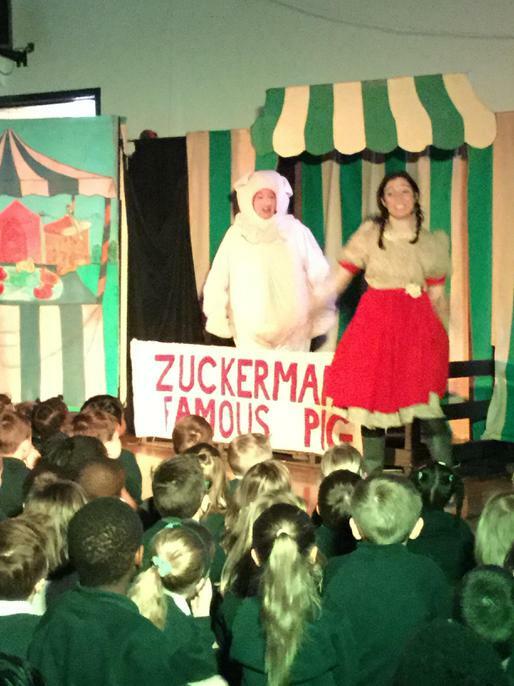 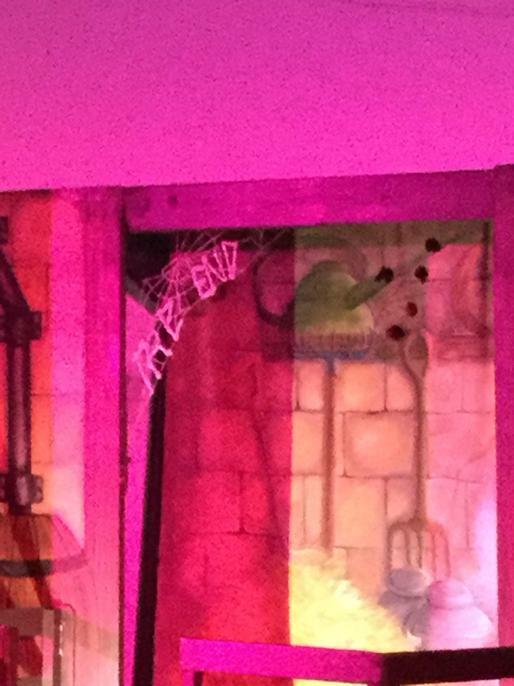 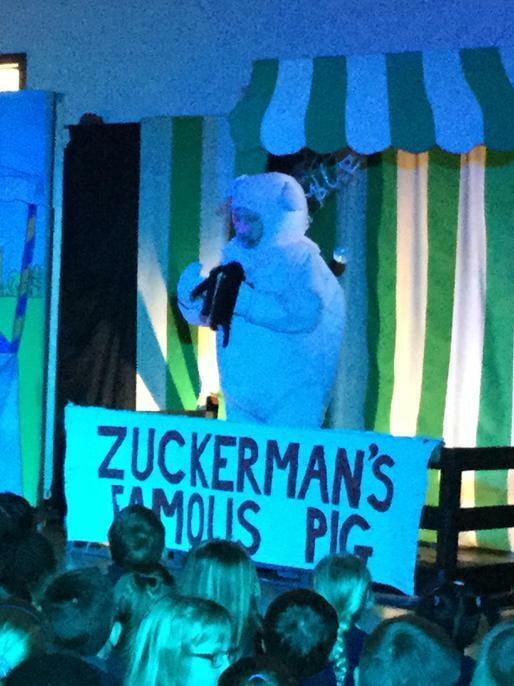 A fantastic production of Charlotte's Web was enjoyed by children from Reception to Year 6! 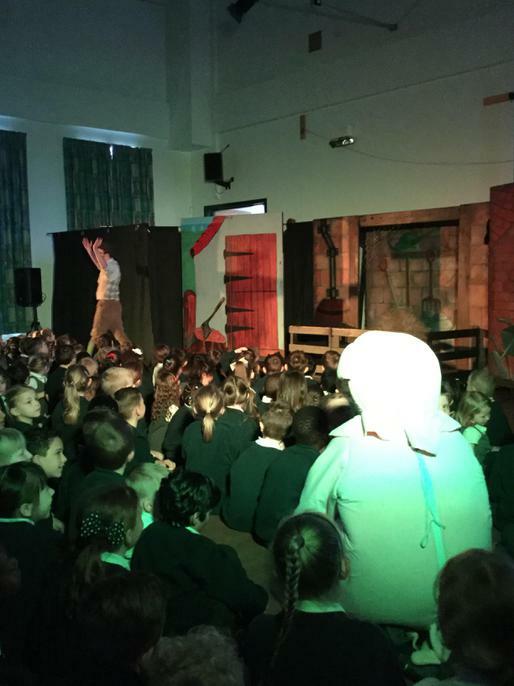 All the children had a great time joining in and singing along with the actors. 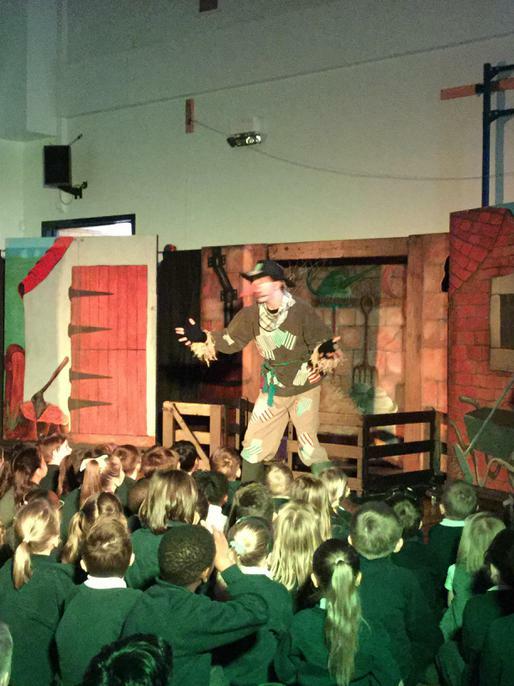 The children have then had the opportunity back in class to write their own versions of the story focusing speech. 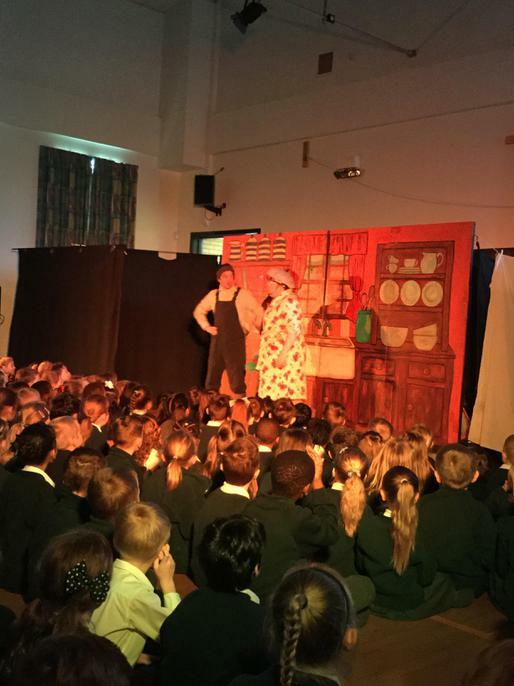 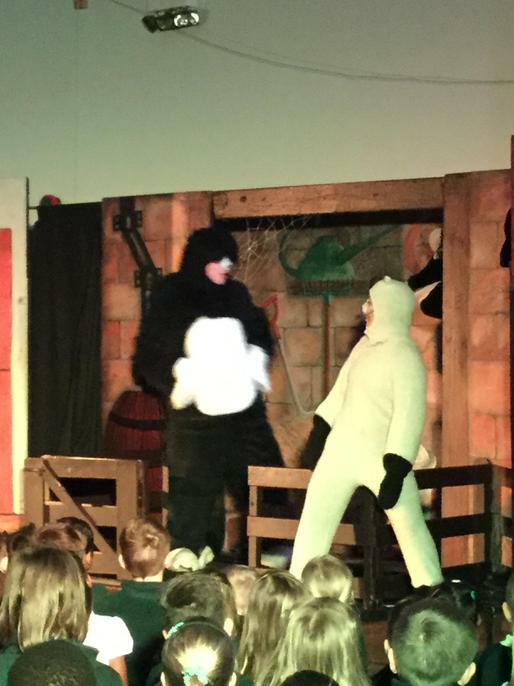 This production has formed part of our cross curricular learning this week where we have been thinking about the farm with a focus on Maths, English, Geography, PSHE and Science.